One of Italy and Europe’s most successful, famous and celebrated football clubs, Inter Milan are renowned around the world for their achievements on the pitch and their glamour off it. 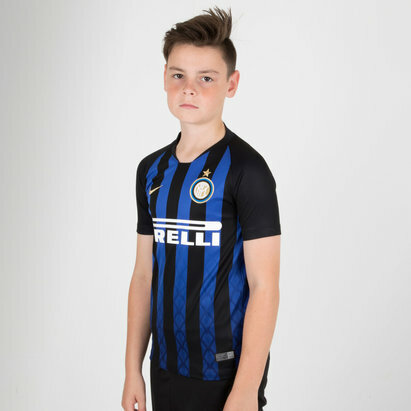 If you’re an Inter fan, now you can show your support for the Nerazzuri with official Inter Milan football shirts from Lovell Soccer. Here you’ll find the latest home, away and third shirts for the 2018-19 season and much more besides. 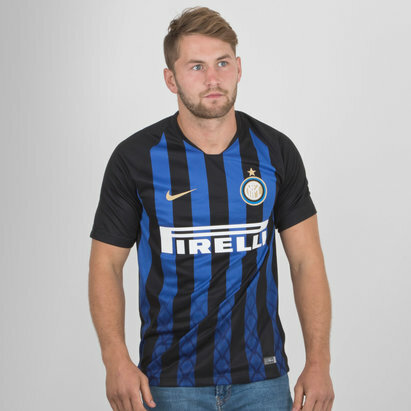 Check out our full Inter Milan range today.